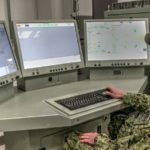 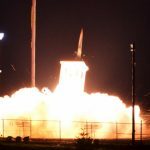 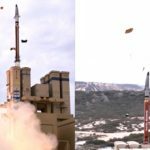 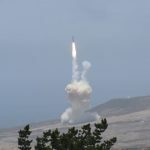 The U.S. Missile Defense Agency (MDA) conducted a complex operational flight test of the Ballistic Missile Defense System (BMDS) demonstrating a layered defense architecture. 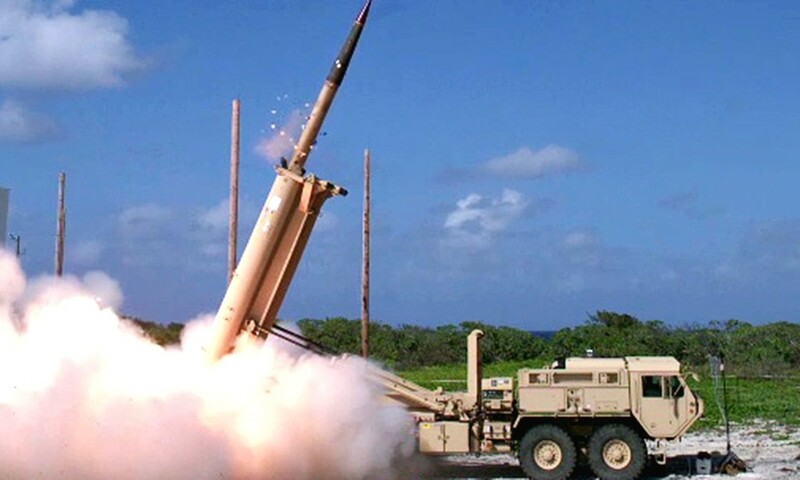 The test, designated Flight Test Operational-02 Event 2a (FTO-02 E2a), was conducted in the vicinity of Wake Island and surrounding areas of the western Pacific Ocean. 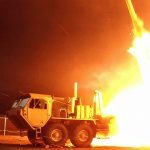 The test stressed the ability of Aegis Ballistic Missile Defense (BMD) and Terminal High Altitude Area Defense (THAAD) weapon systems to negate two ballistic missile threats while Aegis BMD simultaneously conducted an anti-air warfare operation. 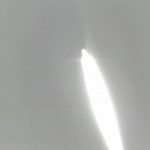 Posted On November 5, 2015 in Military with 0 Comments.Tagged: Ballistic Missile, Defense, Missile Defense, Missile Defense Agency, test.